This summer, instead of beer or wine, try one of these crisp, refreshing summer cocktails instead. The mojito is a minty choice, while the broken lawn mower is a spicy cocktail that provides a kick. 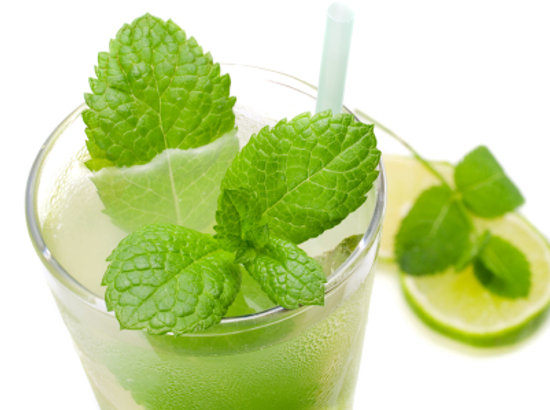 The minty mojito is a refreshing cocktail that is perfect for an afternoon party or summer barbecue. In this video, you can learn how to make the perfect mojito. Place mint leaves in the bottom of a glass. Fill with crushed ice about 2/3 full. Add rum, sugar and lime juice. Muddle the mixture in the glass. Top with soda water and mint leaves to garnish. Another fabulous summer cocktail is the broken lawn mower. This is the perfect cocktail for Dad on Father’s Day or anytime he needs to perfect excuse of avoiding his worst weekend chore. Moisten rim of highball glass with lime. Roll outer lip in a saucer filled with the spicy salt mixture. Strain over ice into the pre-rimmed highball glass. Garnish with a lime wedge and a pickled hot pepper. 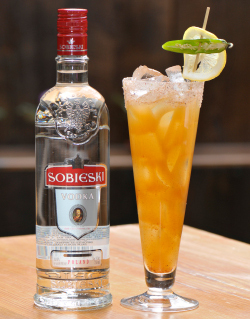 Sobieski Vodka tastes great served neat, chilled, on the rocks or in a wonderful summer cocktail.